For 72 straight hours, Julie was the proud owner of a brand new iPhone 6. This was something that she had been saving up for for a very long time and even waited for the new upgrades to come out. She was psyched to get her hands on such a device and was looking forward to opening the box and having a brand new iPhone 6 in hand. 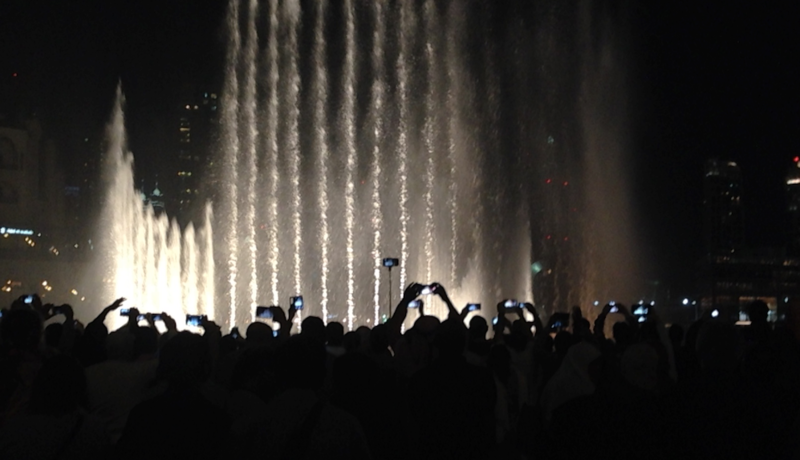 Having held onto her iPhone 4 for the longest time, she decided it was now the time to upgrade to the latest iPhone. 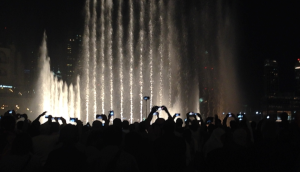 She decided on purchasing it from Dubai Mall and celebrating at Shake Shack – her favorite restaurant. Sadly, while getting out of her car yesterday afternoon on her way to work, her new baby took a tumble to the ground and shattered the screen. 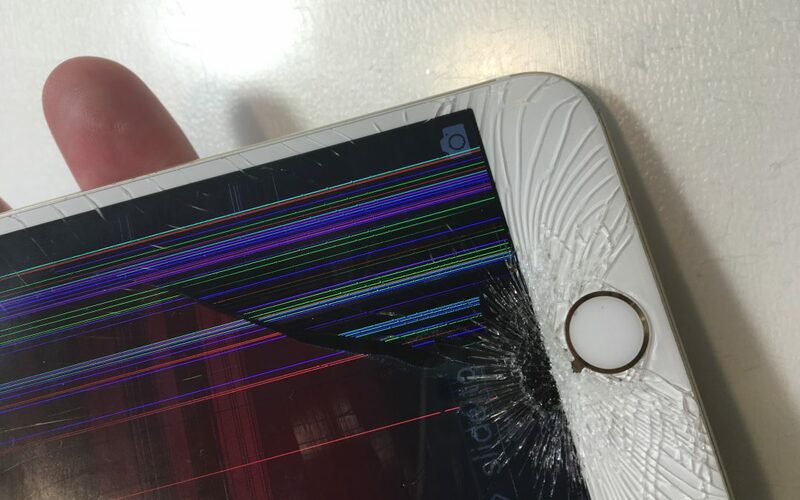 When she picked it up she was looking at a cracked iPhone 6 screen. 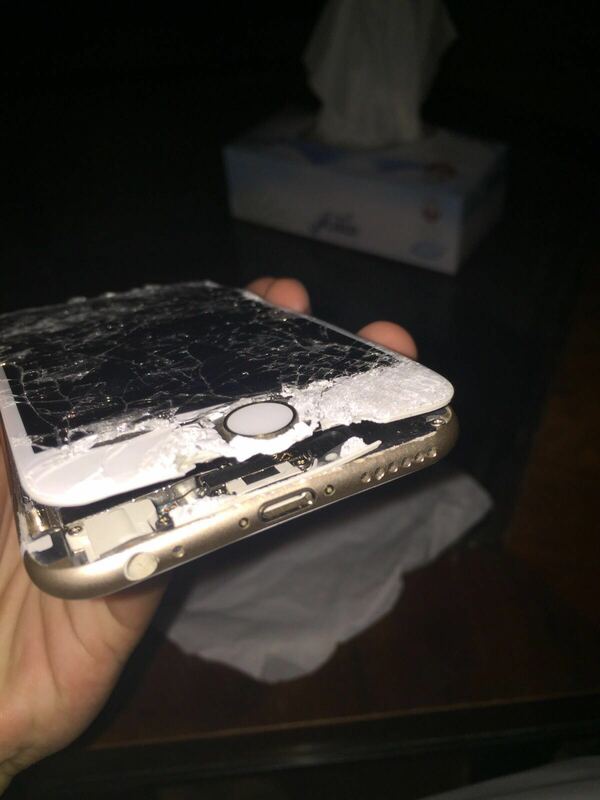 A CRACKED IPHONE 6 SCREEN!!?!?!?!?!? No!!! She couldn’t believe it. The one thing that she was looking so forward to having and the thing that brought her so much joy for the untarnished 72 hours that she owned it, she was devastated to see it in its current condition. 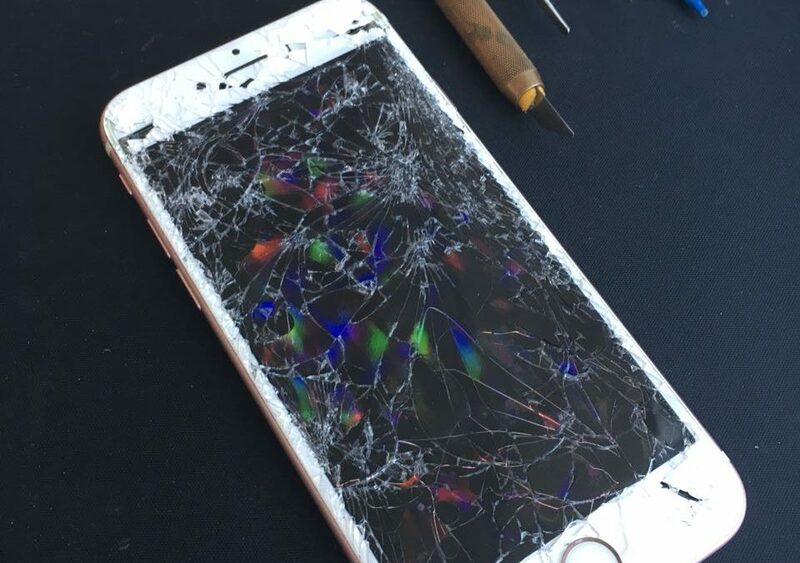 A broken iPhone screen. No fun at all. Tear drops soon followed. And hours of despair. Was there anyone out there that would be able to repair her cracked iPhone 6 screen? 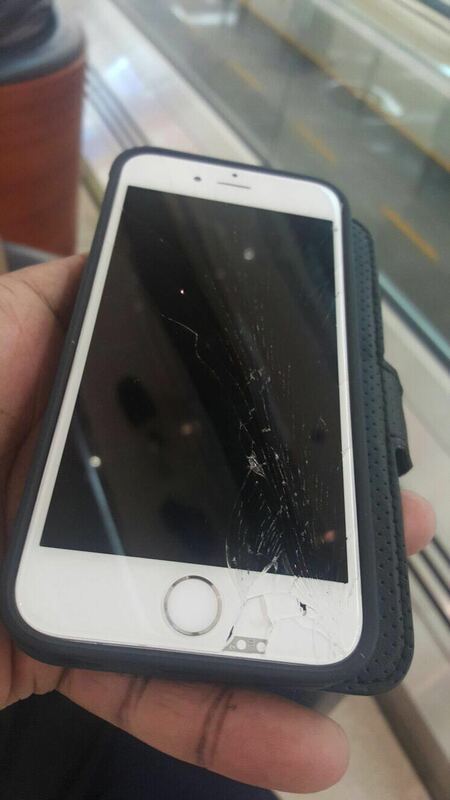 After she gained some composure, she went looking to hide the evidence and find an Apple repair service in Dubai or Abu Dhabi that could undo the damage. Was it even possible? Had this ever happened to someone before? Someone please help, she thought. She came across iRepairUAE and decided to give us a call. 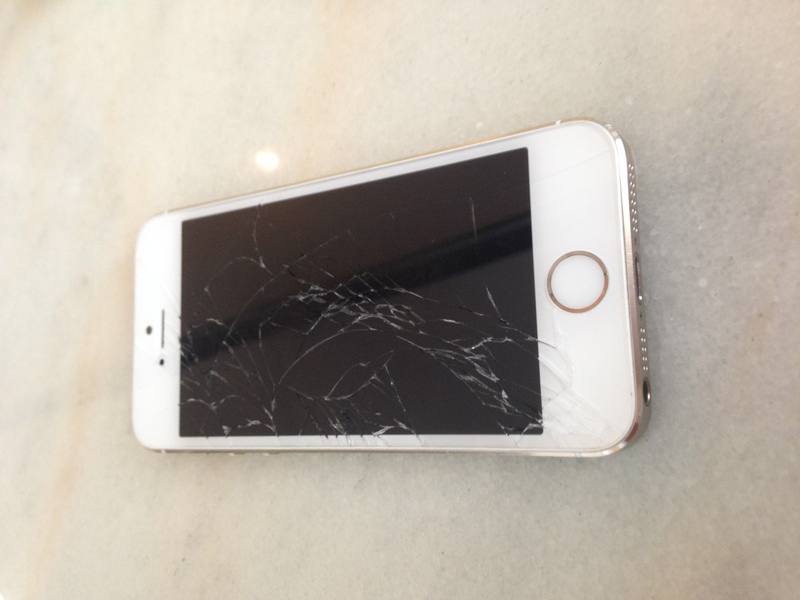 Within minutes we set up a repair appointment with Julie and replaced the broken screen on her iPhone 6. Back to normal, looks like nothing ever happened.